• 14 different topics including more than 120 words to learn. There is no greater satisfaction than hear your baby say their first word or have a small conversation with your toddler. Your baby may say their first word from as early as 4 to 6 months, and by the time they’re 18 months, they may even be able to string a simple sentence of two or three words. 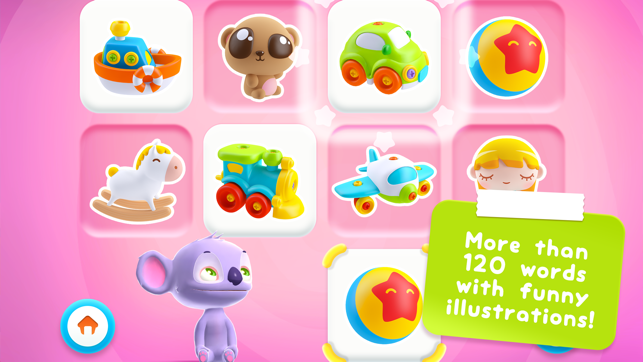 Research has shown that taking a couple of minutes a day to read or play with your baby, encouraging them to repeat some words, will dramatically increase their language skills, as well as strengthen your emotional bonds. 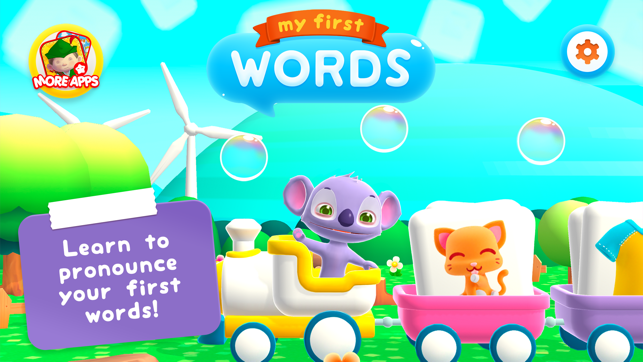 My First Words is an attractive puzzle for children +1 years old, developed to teach them how to say the name of common objects that surround them. 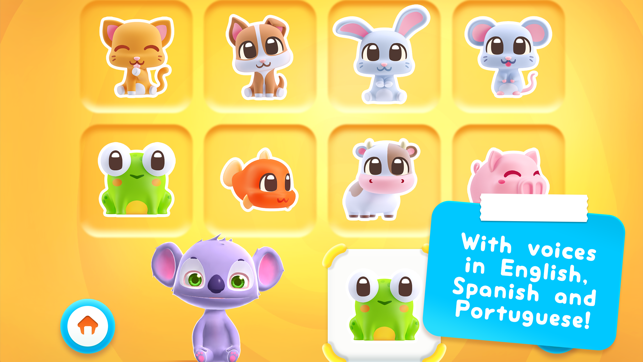 The game includes 14 boards with different themes containing more than 120 words of their environment to learn. 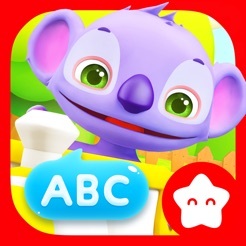 It also includes some advanced words to encourage the development of the children who are already speaking. 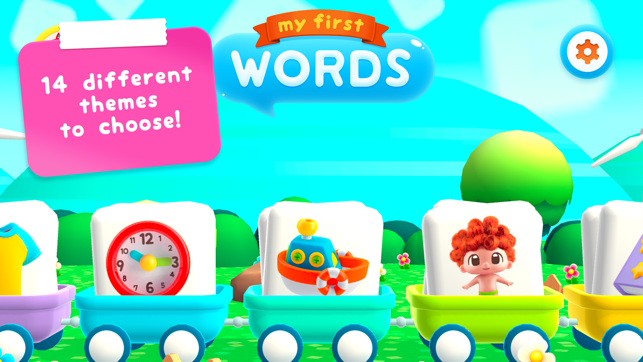 My First Words features voices in Spanish, Portuguese and English, so if your baby has already learned all the words, encourage him or her to learn languages!